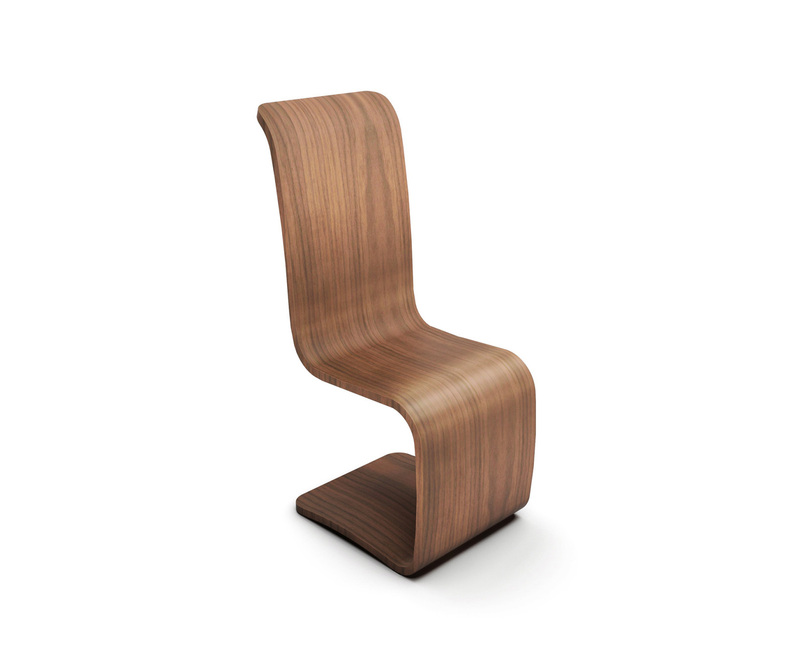 The Curl Dining chair is a wonderfully dignified and graceful deign yet it still gives support in all the right places. The beautiful curving wood shows a mastery of craftsmanship and design. The upholstered version adds something really special combining the luxury and comfort of indulgent leather, the warmth and beauty of the finest natural woods for a truly stunning and unique dining chair experience. 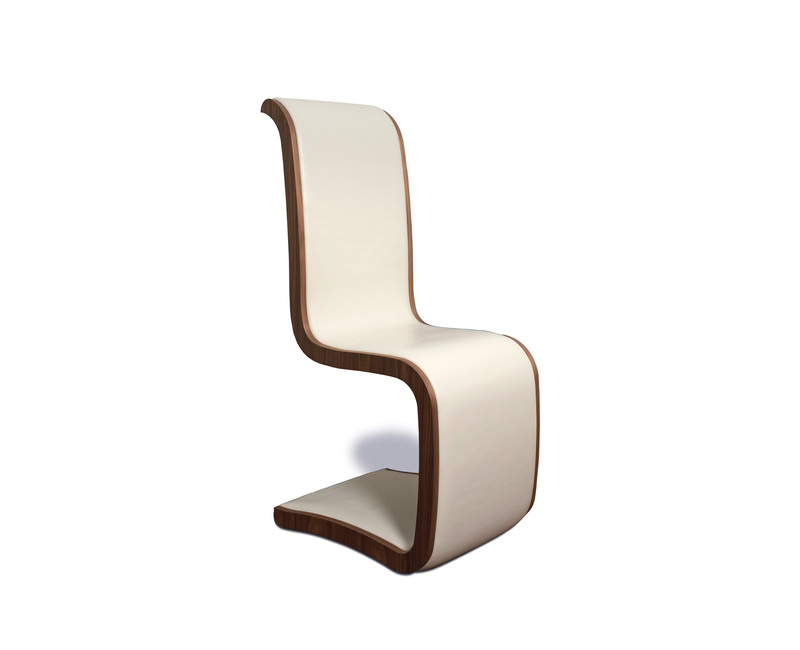 Available in all wood choices and a wide selection of high quality Leather and fabrics or customers own material.